The People Under the Stairs is an atmospheric and tightly coiled horror film with themes that remain relevant and a dark sense of unease that is still incredibly palpable, unravelling as a compendium of recurring themes and motifs that run throughout much of Wes Craven’s work; race, class, familial strife, generational conflict and the idea of man-made monsters all swirl together in an unhinged and feverishly claustrophobic tale. 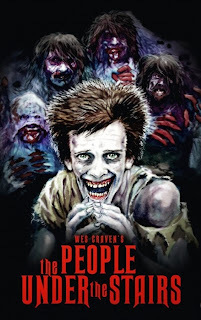 To read my full review, and for a chance to win a copy of the film on Blu-ray, head over to Exquisite Terror. While you’re there, why not pick up an issue or two of Exquisite Terror the periodical. It’s really rather good. One of the biggest issues that H.P. 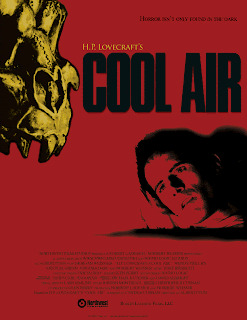 Lovecraft fans have is the lack of acceptable translation to film of his work. 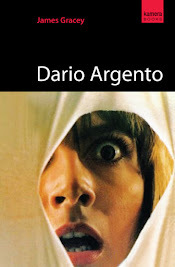 Many films teeter on the edge of the dark precipice of his brilliant stories, but fail to capture the weird yet exceptional storytelling and sinister themes the author is so famous for. 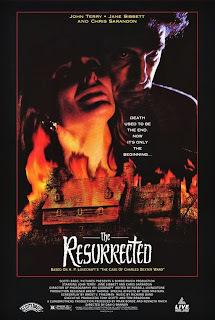 The Resurrected (1992), aka Shatterbrain, while certainly not a celebrated film, is one of the most faithful adaptations of a Lovecraft story. 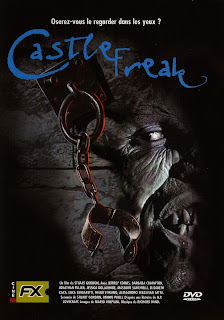 Based on The Case of Charles Dexter Ward, this low-budget, direct-to-video release has the distinction of being directed by the late, great Dan O'Bannon (Alien, Return of the Living Dead) and though apparently it got edited without O'Bannon, it still remains a relatively close conversion from story to film. When the eccentric Herbert West arrives at Miskatonic University, Arkham, he and a fellow medical student become embroiled in strange experiments to reanimate dead tissue. With horrific consequences. Based on H.P. 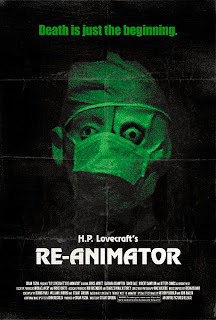 Lovecraft’s short story Herbert West – Reanimator, Stuart Gordon’s film is perhaps one of the most successful adaptations of the author’s work, and it triggered a resurgence of cinematic interest in the work of Lovecraft throughout the 80s and 90s. The film is an outrageous blend of splattery special effects, pseudo-sci-fi concepts, comic violence, pitch black humour and vivid horror. At times it boasts a similar madcap tone to Sam Raimi’s earlier splat-stick classic, Evil Dead, as Dr West’s (a manic Jeffrey Combs) increasingly desperate and ludicrous attempts to reanimate corpses reach feverish intensity. It should be said that I'm not an expert on H.P. 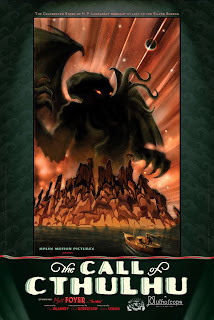 Lovecraft by any means, but, like every horror buff, I know of, enjoy, and appreciate his work for being so far ahead of its time, and essentially paving the way for many horror authors whose works have affected pop culture, literature, and cinema. I went into this film, and I'm approaching this review, mainly as a fan of director Albert Pyun, who recently retired due to health problems. He's a filmmaker who's primarily worked in the straight-to-video market. Some of his more notable films include Cyborg (a favorite of mine), The Sword and the Sorcerer, and Vicious Lips. 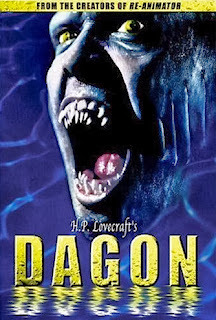 So when I found out that Pyun directed a Lovecraft adaptation, to say that I was curious would be an understatement. 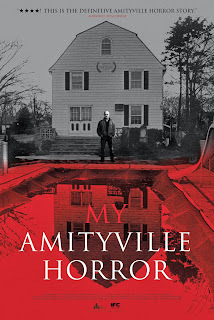 The terrifying paranormal events that allegedly took place in 112 Ocean Avenue, Amityville, inspired Jay Anson’s 1977 book The Amityville Horror: A True Story and the 1979 film The Amityville Horror - and its seemingly unending barrage of sequels and remakes. Over the years the validity of the alleged occurrences has been the centre of intense debate and scrutiny, with the Lutz family branded opportunistic frauds. Prominent figures involved in the investigations, from journalists and parapsychologists, to news producers and psychologists, have since weighed in with their opinions, accusations and theories regarding the family and what they claim happened in the house. 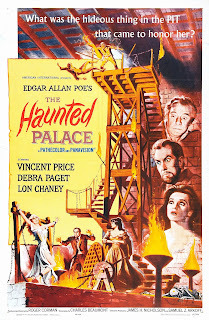 While it takes its name from a poem by Edgar Allan Poe, The Haunted Palace is actually an adaptation of HP Lovecraft’s The Case of Charles Dexter Ward. It’s still regarded as one of the titles in Corman’s Poe cycle, not only because of its title, but because of its shared aesthetic; a gloomily literate script, unyieldingly grim atmosphere, preoccupation with death and mourning, and a household plagued by its dark secrets. There is also the presence of one Vincent Price, a stalwart of Corman’s Poe adaptations. While the director had actually been keen to move away from Poe adaptations, he was persuaded not to buck the trend by producers, as their Poe films had been immensely successful. 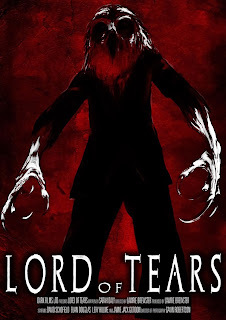 A compromise was reached - the film would be an adaptation of Lovecraft, but would take its title from a poem by Poe. 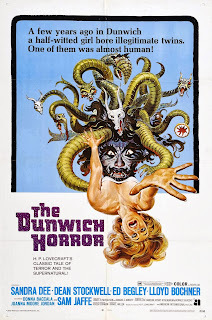 It successfully entwines the themes and sensibilities of both writers and emerges as one of the best horror films made by Corman at this time. 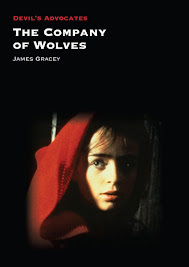 When she becomes acquainted with softly spoken oddball Wilbur Whateley (Dean Stockwell), little does perky student Nancy Wagner realise that he plans to use her in a ghastly ritual to summon forth the Old Ones; ancient entities slumbering in another dimension, waiting until the stars are right so they can return to earth. And mate.